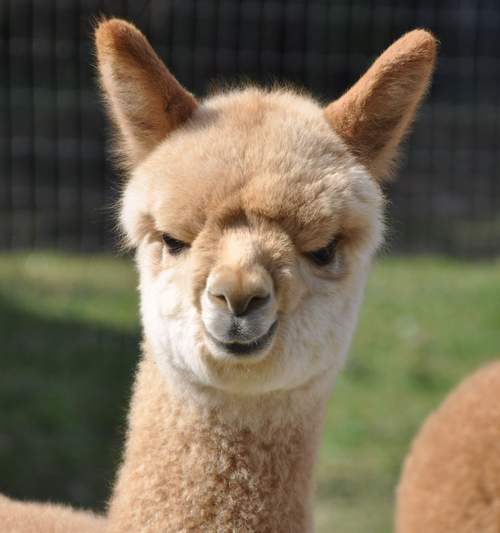 Diversified Alpacas is an alpaca farm located in St. Louis, Michigan owned by Jennifer and Chris Lambert. 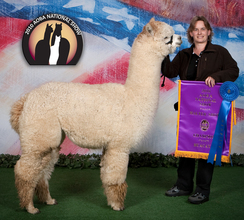 Thank you to everyone who enriched our lives during our time in the alpaca industry. 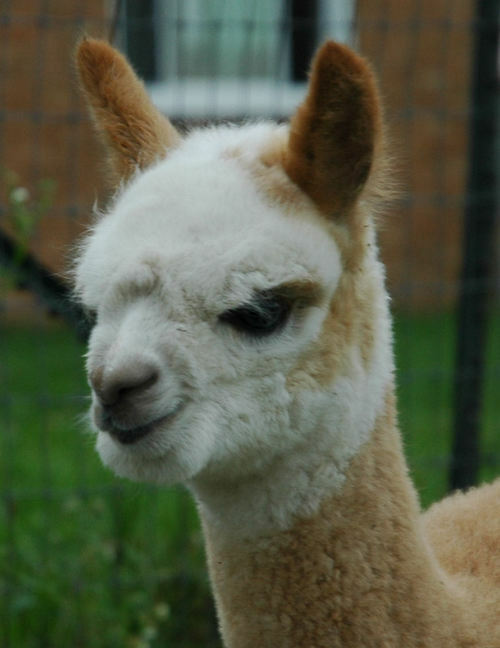 Please see Triple Diamonds Alpaca Ranch for your alpaca needs! From the heart of Lower Michigan we bring you diverse genetics in a rainbow of colors. Our sound breeding decisions ensure a level of alpaca quality that will give you a much needed edge toward success. One of our many commitments is to take everything that we have learned and bring it all into focus for you. We will arm you with vital insights to help you reach your goals faster. We will assist you in avoiding common pitfalls. We will also help you to discover your strengths and how to use them to your advantage. We have the genetics and quality to improve your current herd as well. Let us lead you into the show ring! 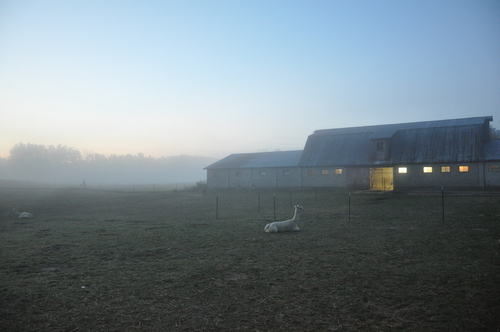 Diversified Alpacas is also easy to find! We are centrally located in St. Louis Michigan. We are located only 15 minutes from the Five Star Soaring Eagle Casino and Resort. We even have an 18 hole golf course in the backyard. Make it a day trip, or a weekend getaway. You'll be glad you did.